Insurance fraud is a global problem. In the U.S. alone, insurance companies lost over $34 billion in 2017 on fraudulent insurance claims. It’s a global problem with a growing number of technological solutions. 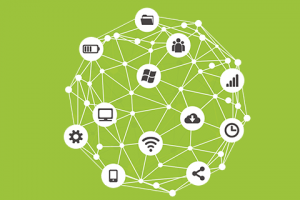 Big data analysis and large-scale collaboration are key to fighting insurance fraud. The insurance industry is increasingly focused on preventing fraud through innovative systems, relying on the assistance of specialized vendors to help accomplish the task. The burden of detecting and reducing fraud, therefore, no longer lies with the individual insurer. 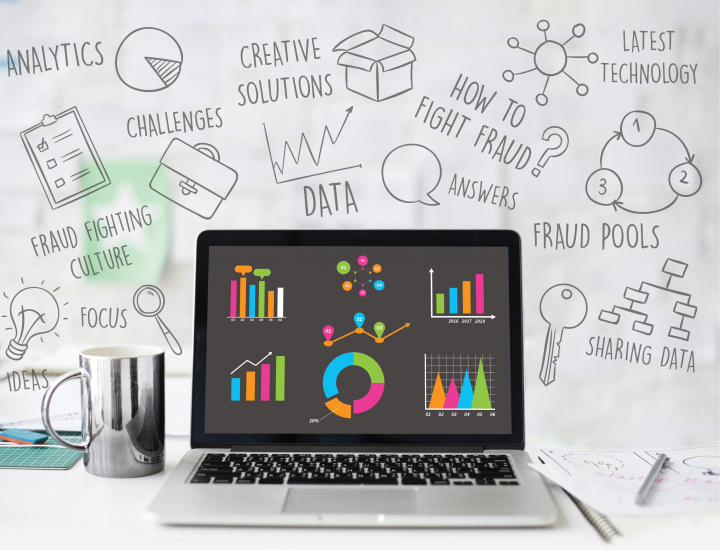 The 2018 FRISS Insurance Fraud Survey reached over 150 industry professionals and shows a clear picture of the current awareness and challenges of fraud detection and mitigation. The quality of a carrier’s data has become increasingly important. 45% of insurers report a challenge with the quality of fraud data collected. In our 2016 survey, only 30% of insurers saw this as a major challenge. The main reasons noted were that too little information was available and/or poor-quality information disrupted the process of effective and reliable analysis. There is a growing industry awareness that quality information is essential to improving the customer experience. Making use of good data ensures short acceptance and claim processing times resulting in happier customers. This data must be readily available and consistently reliable. Today’s insurance customers are more apt to request quotes and purchase insurance online. It’s easier and more convenient, and many companies are now actively encouraging it over traditional phone or in-office visits. Focusing on online interactions makes it more important for insurance companies to have immediate access to quality data to make smart decisions on who to insure. The problem is that most companies don’t have access to enough of it. Third party companies can, in theory, pool together publicly available data as well as shared data from other insurance companies. Shared data includes information about false claims, unreliable repair shops and health professionals, imagery and information about insured assets. Years ago, this was virtually impossible. 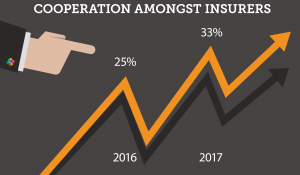 Old thinking said data sharing would be bad for competition, however a third of insurers surveyed now believe it’s an important tool in fighting fraud. Fraud data pools allow insurers to detect and prevent fraud quicker and more accurately – a benefit to all companies with little competitive impact. While fraud data pools are incredibly useful assets to insurers, companies must ensure they are compliant. Many companies say this is a challenge, especially with the introduction of the European General Data Protection Regulation (GDPR) rules. Most insurers now realize the only way to effectively fight fraud is by implementing advanced and evolving technologies. Automated fraud detection is becoming more effective every day, and insurance companies must keep pace. Today, over 60% of insurers utilize automated fraud detection software to enable real-time fraud detection. Those who do enjoy lower loss ratios, healthier portfolios, and more efficient claims investigations. While 86% of insurers believe their current systems are up to date, over half have difficulty maintaining their software. They share frustrations that their internal IT departments are not capable of keeping up and/or have other priorities. Of those surveyed, 43% report difficulty with data integration and are affected by too many false positives, leading to delays in the claims process. Engaging with specialized fraud detection companies virtually eliminates these challenges. Much progress has been made in insurance fraud and risk detection over the past two years, and insurance companies still believe reducing fraud is both socially and economically important. When it comes to fighting fraud company wide, 30% still struggle with organizational buy-in. Consistently updated systems working with quality data allow carriers to make good decisions quickly. While industry awareness is growing, there are still many opportunities for improvement.